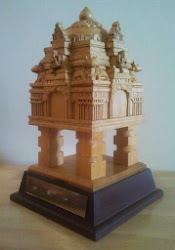 This Joy of Giving Week (Oct 2-8, 2011), please "give" to Puttenahalli Neighbourood Lake Improvement Trust (PNLIT). 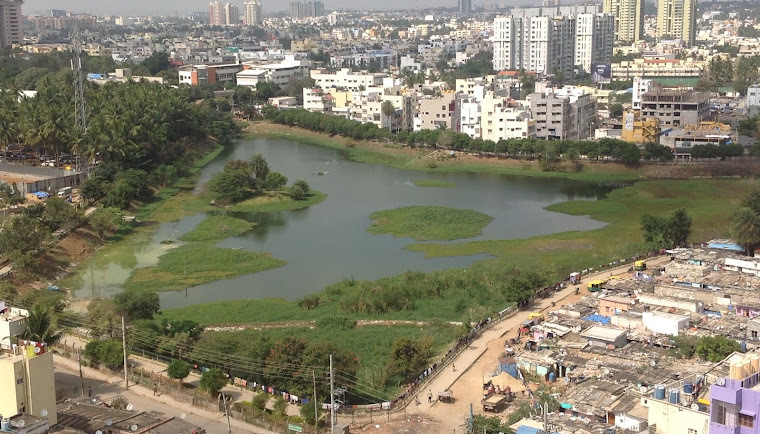 A citizens' initiative, the PNLIT has been working with the Bangalore municipality (BBMP), to rejuvenate and preserve Puttenahalli Lake in South Bangalore. A couple of years ago, the lake was almost lost to 'development' but it is now a "saved" lake of Bangalore that is teeming with fish and attracting birds. Indeed, the Puttenahalli Lake is an example of what we, the people can achieve with governmental support. In May 2011, PNLIT became the first citizens' group to be given charge of maintaining a lake. BBMP does not provide any financial support for lake maintenance, so PNLIT meets the lake maintenance expenses from donations made by individuals and other well-wishers. These expenses which include buying saplings, paying salaries of the gardeners, sweeper and other labourers, maintenance equipment, etc., amounts to about Rs. 6 lakhs annually. For PNLIT, this is a labour of love. Our administrative costs are negligible. Why is Puttenahalli Lake so important that you should support it? - Because it raises the water table in the area and keeps the wells/ bore wells full. - Because it prevents flooding during the monsoon. - Because the trees are a precious green cover to keep the temperature down. - Because birds and butterflies flock to the lake and have made it their home. - Because children and adults can see the best of nature in the heart of human habitation. - AND because without the lake, its entire area of 13 acres 25 guntas will most likely become a concrete jungle. This Joy of Giving week please support PNLIT. We will make your money go a long way and ensure that the Puttenahalli Lake rejuvenation effort is sustained. Your donations are exempt u/s 80G of the Income Tax Act. Public spaces or political spaces?